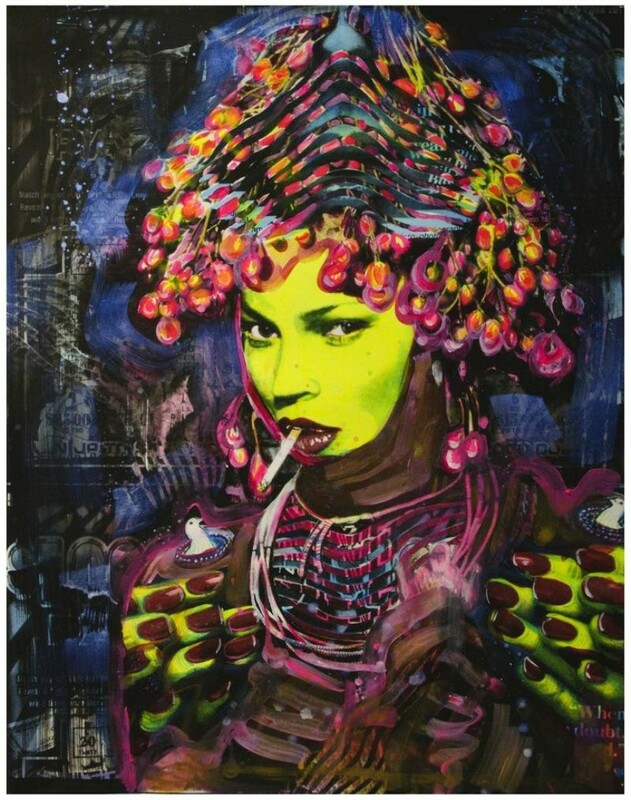 For more than a half a decade Judith Supine has been a notable figure on the New York contemporary art scene. 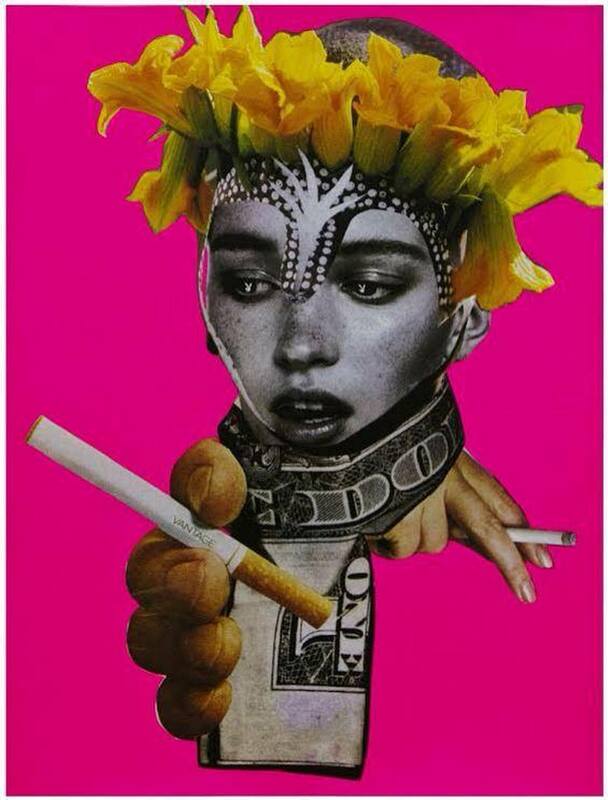 Known for his tantalizing collages, he has assumed the position of a secluded observer of contemporary society. 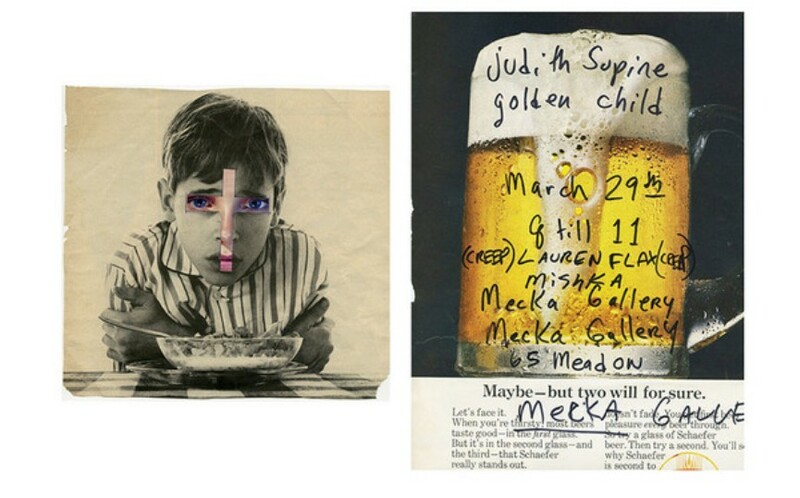 His latest works make a series titled Golden Child, on display for the first time at Mecka Gallery in Brooklyn, opening on March 29. Judith Supine has come out as a trash collector and scavenger, while he looks for the materials to produce his art. 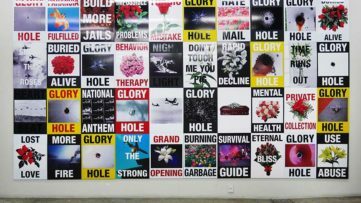 He perceives his surroundings as an endless resource pool, knowing that a free magazine or flyer could easily transform into an amazing piece over intervention from his utility knife, cheap colors and adhesive. His inspiration comes, conspicuously, from God and one of the classic vintage novels, The Broad Highway. Each piece made by him is re-imagined in a stream of consciousness coming out as a unique image of controlled chaos of the artist’s mind. 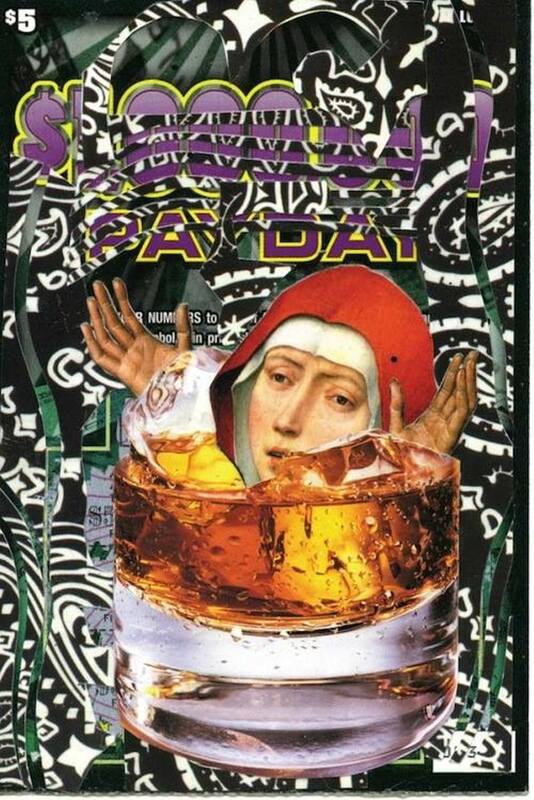 His collages are multicolored, surreal scenes emerged from Supine’s contemplations on the environment, situations and the self, employed as the communiques of his innermost feelings. 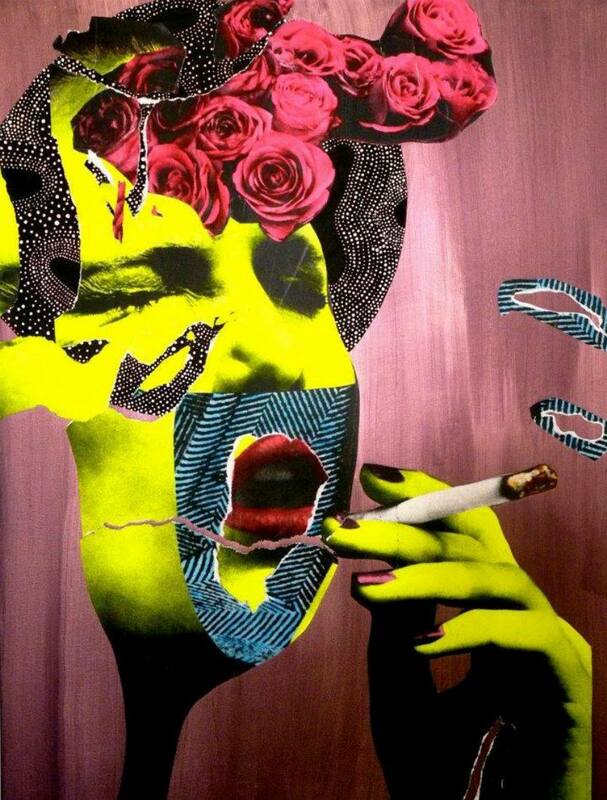 Born in the town of Portsmouth, Virginia, Judith Supine today lives and works in Brooklyn, New York. He comes off as a vaguely anti-social person, while he is applauded for his singular and alluring work. He has been a constant on the local scene since the mid-2000s, making the public fall in love with his art and intriguing them with daring gestures. 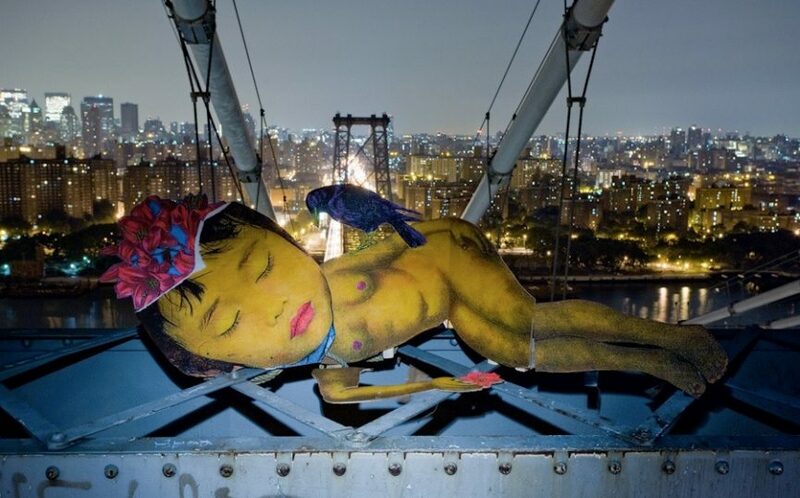 In 2007, for example, Supine engaged in a free-climbing endeavor on one of the thirty-one story buildings of the city, in the attempt for hang up one of his recognizable collage subjects above the Manhattan Bridge. He succeeded and wasn’t even apprehended by the police for this disturbing, although brave performance. Judith Supine’s immersing into art came as the result for his lack of speech until he was almost legally considered adult. He did not speak throughout his childhood and teens, until his seventeenth birthday and his mother taught him to draw and to paint as an alternative way of communicating with his family and the surroundings. During his youth, Supine frequently drew in order to express his emotions or thoughts to those around him. Today, he proudly carries the name of his mother. Art is therefore not a mere expressive channel for this artist, but a way of having his voice heard in the literal and symbolic sense, and he communication by the means of visually charged collages continues throughout his everyday. Melancholic by nature, Judith Supine daydreams and reads detective novels in his spare time, while enjoying large quantities of coffee. His attitude towards the art world is rather arbitrary, as he is motivated by a free spirit that possesses him and his artistic expression. 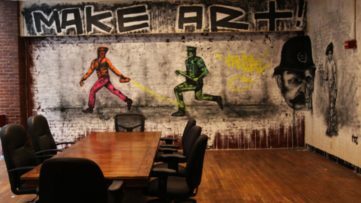 Located in Brooklyn, Mecka Gallery is dedicated to showcasing and promoting street and urban art, characterized by the unique, odd and provocative expressions of its artists. The gallery supports production of prints by the exhibiting artists.